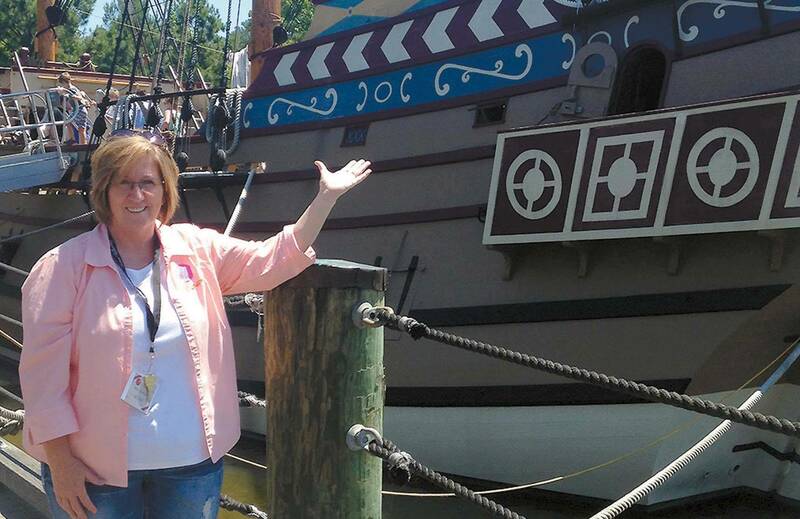 OKLAHOMA CITY – Twenty- seven Oklahoma teachers walked in the footsteps of America’s patriots and British colonists during the Colonial Williamsburg Teacher Institute in Early American History, held recently in the restored capital city of 18th-century Virginia. This marks the 24th year that the Oklahoma Foundation for Excellence has coordinated Oklahoma’s participation in the Colonial Williamsburg Teacher Institute. Oklahoma is second in the nation, following California, in the number of teacher institute participants, with more than 800 graduates. Reading Ranger Storytime: Winter Count!